Australian Mines may receive Northern Australia Infrastructure Facility (NAIF) funding for its Sconi cobalt-nickel-scandium project in North Queensland. The company said the project had been under consideration for NAIF financial assistance and had progressed to the due diligence phase. 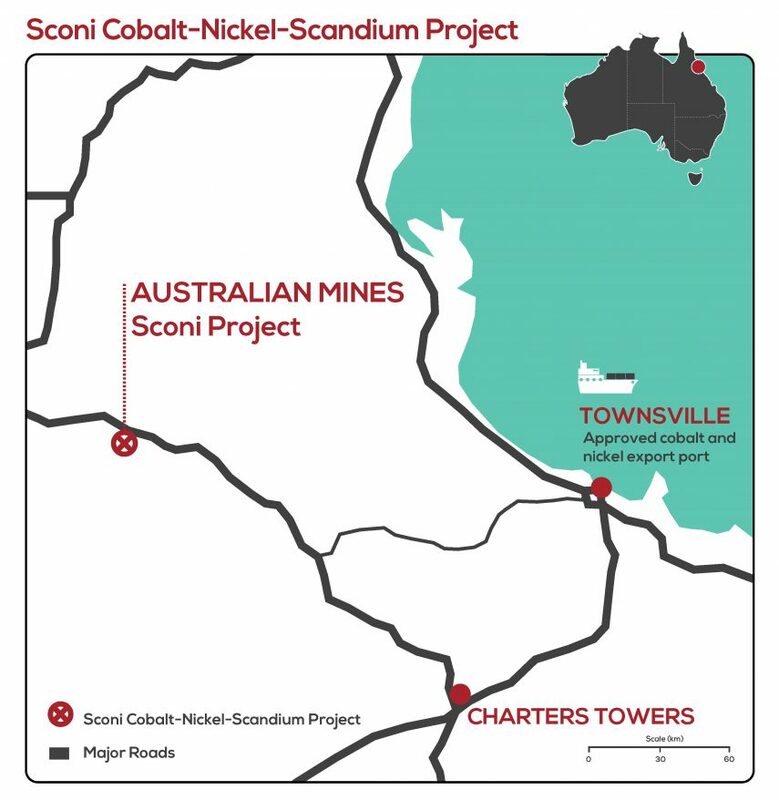 “I am pleased that the NAIF Board is considering potential funding support for Sconi, our flagship cobalt-nickel-scandium project in North Queensland,” Australian Mines managing director Benjamin Bell said.